- Book one of the four time slots available per session. NOTE: Your ticket confirmation shows the specific time of your clinic appointment. 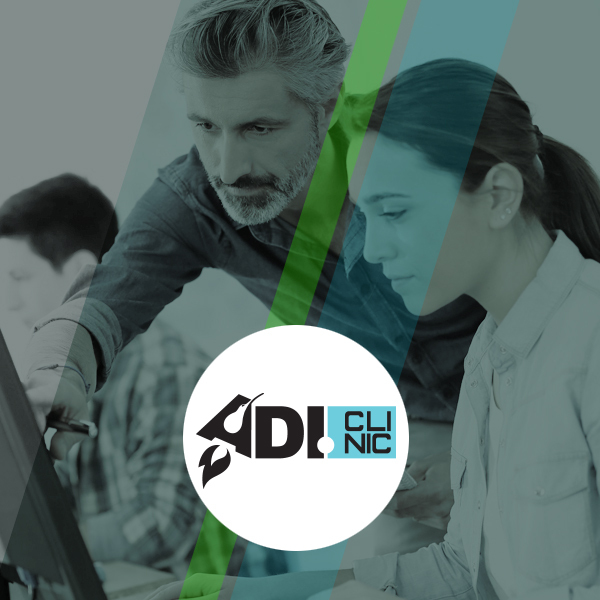 - Please give at least 24 hours notice if you must cancel your ADI Clinic session by emailing info@venturecentre.co.nz. This notice honours the time given by investors and may allow enough time for the session to be utilised by somebody else.